Ollie’s Bargain Outlet Holdings Inc (NASDAQ: OLLI) has consistently beat earnings and demonstrated resilience amid an expanding e-commerce scene. Goldman Sachs thinks its rise is just beginning. 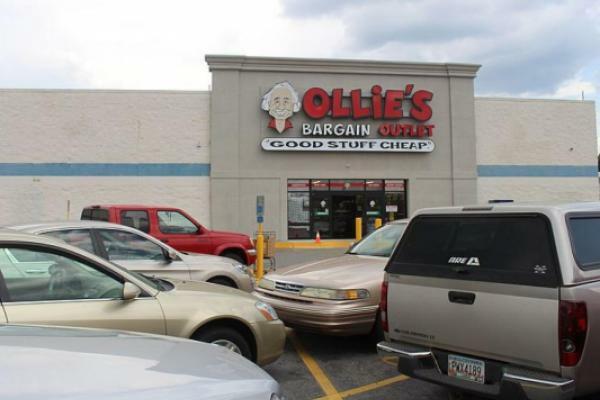 Analysts Christopher Prykull and Bryan Caronia initiated coverage on Ollie’s with a Buy rating and a $78 12-month price target. As it is, Ollie’s difficult-to-replicate model with prices at least 30 percent below those of general retail peers is seen to appeal to the mass market. But Goldman Sachs expects investments in marketing and a loyalty program to drive scale and sales improvements supporting organic market share growth, new store openings and margin expansion. “The bottom line is we believe OLLI is one of the best growth stories in retail and are willing to pay a premium for the long-term opportunity,” Prykull and Caronia wrote in a Wednesday note. By their assessment, Ollie’s low prices, rapid distribution and new mobile app can help shield it from e-commerce competition. The analysts anticipate long-term growth with a 26-percent compound annual growth in earnings per share through 2021. At time of publication, the stock was trading up 2 percent at $69.70.